Recipient of the Spring 2018 Mentor Award! Dr. Lynne Werner, recipient of the Spring 2018 Student Council Mentor award, received her award at the student reception during the ASA Minneapolis meeting. Dr. Werner is a professor at the University of Washington where she leads a research team studying how hearing develops during infancy. 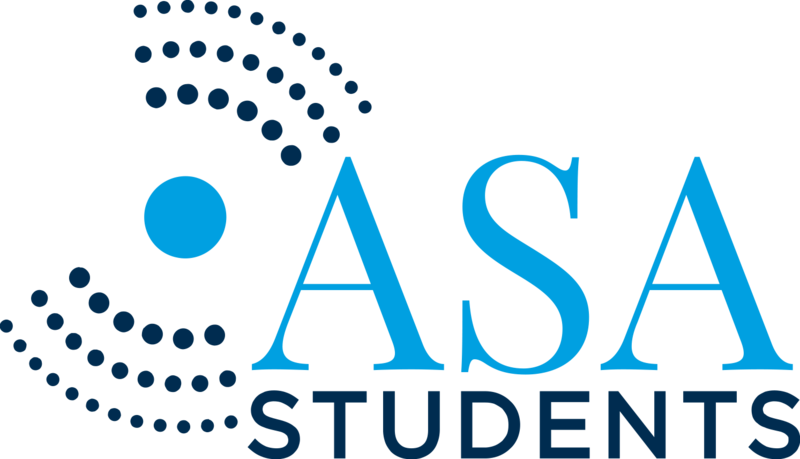 The ASA Student Council is currently accepting applications for the Fall 2019 Student Council Mentor Award. If you know of a deserving member of ASA who has demonstrated excellence in mentoring and supervising students, please nominate them for this award. Complete details about the award and the application process can be found in the Call for Nominations. To apply, one primary nominator should submit a single submission containing the following materials. Application for this award will be considered for three consecutive award cycles or 4.5 years. If an application is initially unsuccessful, it will be considered for the next two award cycles. If you would like to make small updates to an unsuccessful application from a previous year, please complete and fill out the Updates Form and submit it, along with the original application, by the application deadline. After the 3 award cycles, a new full application should be submitted for further consideration.